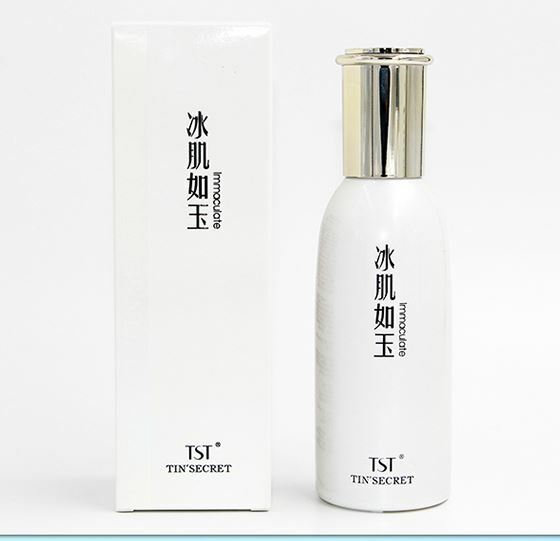 It contains a variety of natural trace elements, yeast extract, infuse fresh energy for the skin , store moisture , the skin plump and elastic , super moisturizing effect to the skin and build water-weather skin-protection barrier. 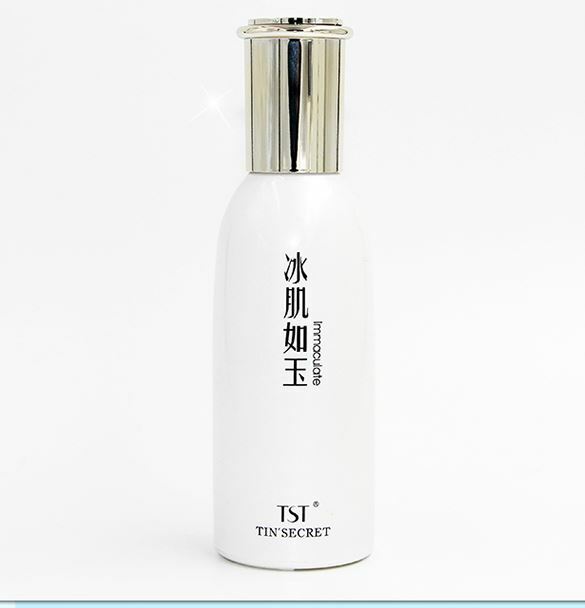 SKU: TST09 Categories: Beauty, Face Cleanser Brands: TST Tin's Secret. skin back Firming abundance moist , awaken the skin healthy vitality ; high-tech ultrafine meters of the nutrients directly to the lowest level for the skin to fill water , emitting light through from the underlying supple skin. Translucent & Brighten Skin : Farewell to spots and dull , delicate skin , optimize skin tone, restore elastic tender and white, shiny play. Compact Repair : Plant against UV, anti-oxidation. Protect the external environment damage to the skin , keeping skin young . Soothing Calm : A variety of high energy content, with micron technology, deep repair cells and improve skin sensitization imperial force , a real improvement of sensitive skin . 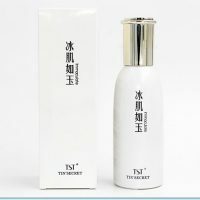 Skin Elasticity : Add water at the same time , the formation of the skin's natural protective barrier , intracellular nutrients locked, no evaporation loss. Yeast extract, yeast Liquid ZB : can complement and promote skin close to zinc , to promote normal division and metabolism of cells , play a good role in skin roughness and inflammation , replenishes minerals , improve skin roughness , improving skin subhealth . Rhodiola extract : antioxidant activity, Ting slow skin aging. scar healing is very effective. Purslane : anti -allergic, anti variety of skin irritation, soothing anti-inflammatory , antibacterial reduce acne , anti-aging. Whitening essence extract : is a valuable herbs angelica root, Panax, ebony, ginkgo extract active ingredients separated , contains vitamins , enzymes and trace elements. Ideal additive can be used for skin lightening cosmetics . After toning, evenly applied to the face and neck , avoiding the eye , gently massage until absorbed .